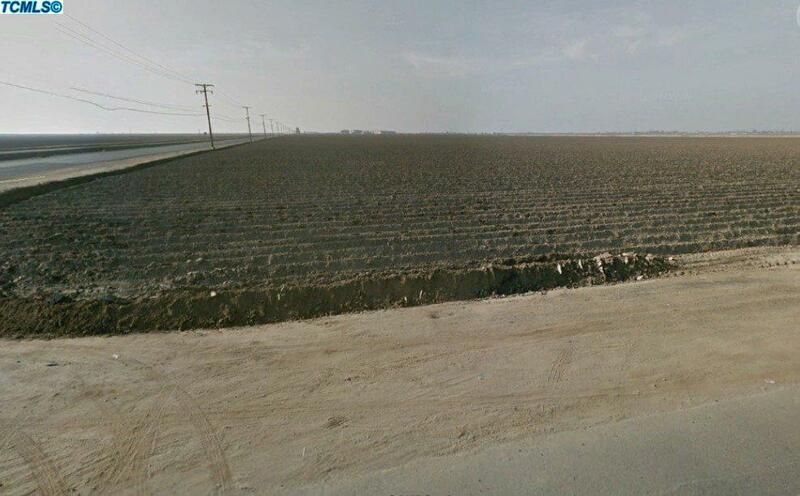 Class one soil located next to city limits on the south side of Tulare. Approx. 79 acres with great soil. 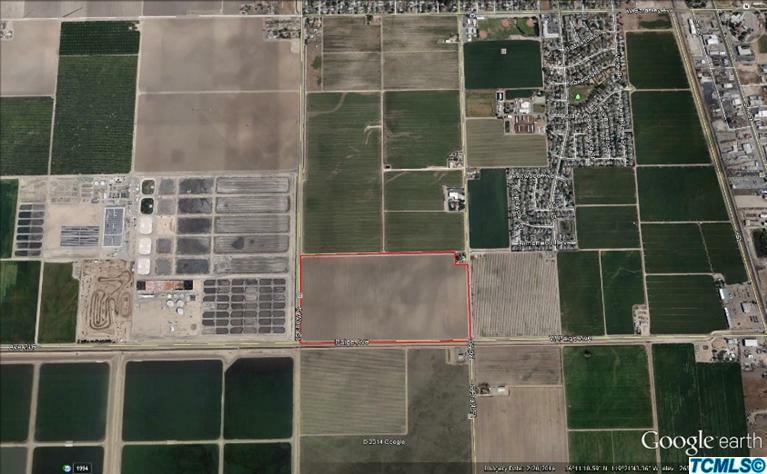 Property could possibly receive water from the Tulare Waste Water Treatment Plant. The property has a well and pump, however, the pump is not operable. There are pipelines and two lift pumps and a return pipeline.